People are more likely to buy-in to what you’re doing when you explain why you’re doing it. 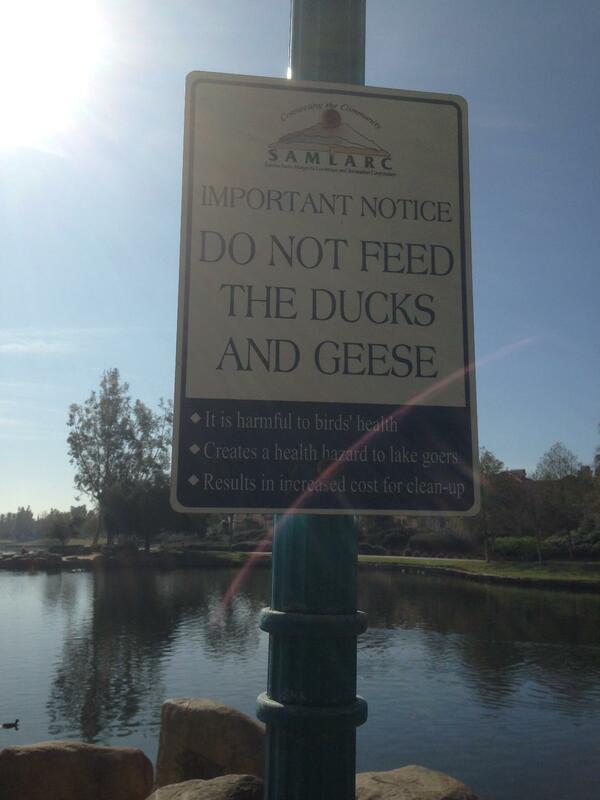 You make not like that you can’t feed the ducks or geese. You may not think all the reasons are valid. You may even think it’s stupid the city spend money-making a sign explaining why. But at least you know the why behind the what. You know it’s not arbitrary. It’s not just a money thing, but also an environmental and health thing. It’s not just about the city or the park but for the people too. And that makes it easier for people to buy-in and more likely that they’ll abide by this rule. Want people to buy in to what you’re doing?